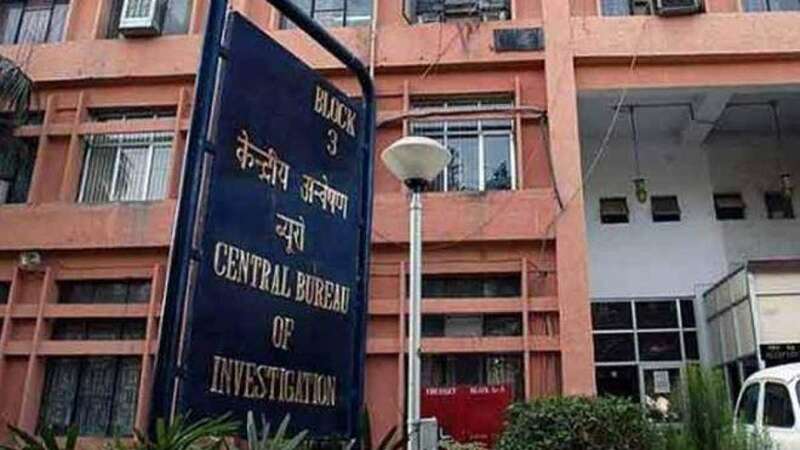 New Delhi : Hyderabad-based businessman Sathish Babu Sana, whose bribery complaint against CBI Special Director Rakesh Asthana led to filing of an FIR against him by his department, on Monday moved the Supreme Court seeking protection during the pendency of inquiry by the central agency. Sana approached the court as the Central Bureau of Investigation (CBI) had earlier sent summons asking him to appear before it on Monday evening. Sana's lawyer urged Chief Justice Ranjan Gogoi to grant him an urgent hearing, saying he fears "what will happen" if the CBI is allowed to question him, and sought protection during the pendency of inquiry and a stay on the summon. He sought a court direction that his statements be recorded only under the supervision of retired judge, Justice A.K. Patnaik, appointed by the apex court. In his petition, Sana told the court that he fears that he would be intimidated and threatened to withdraw or modify the statements he has made. "If the CBI is permitted to question me without supervision, I perceive an immense threat to my life and personal liberty. I apprehended of being tagged, followed and closely monitored. I am willing to cooperate in the investigation by coming to Delhi as and when directed by the judge supervising the inquiry," the petition said. The Supreme Court later listed the matter for hearing on Tuesday. The CBI had filed an FIR on October 15 against Asthana and its Deputy Superintendent of Police Devender Kumar, now in agency's custody, following a Rs 3-crore bribery complaint by Sana, who is already being probed by the agency in meat exporter Moin Qureshi money laundering case.